Our ‘Smooth Finish’ Eko canopies and Workstyle canopies are built tough, and come with allot of standard features that other retailers charge extra dollars for. Our Standard canopy Features include items such as Tinted E marked Safety Glass, Roof Racks (on our EKO model), spoiler with integrated brake light and one-hand openings our canopies also are colour-matched with DU-PONT Automotive paint (including ‘metallics’). Do you have a fleet? 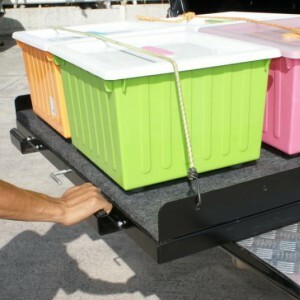 We supply fleets with canopies, drawer and shelving solutions. We service both new and existing fleets needing upgrade. 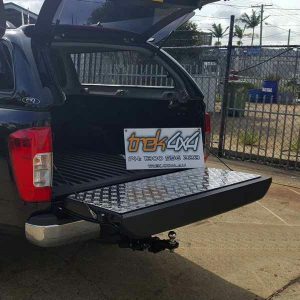 Let us help you with the set up of your work-utes. 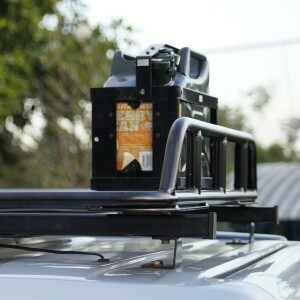 Read More..
All our canopies and accessories can now be purchased when you buy your vehicle. Ask your dealer about how it can be organised. 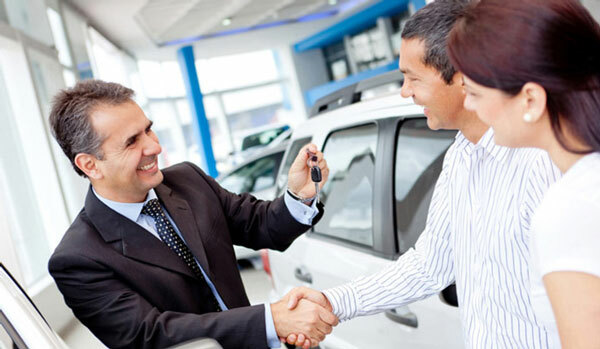 We are here to help you in the process so simply let your dealership know you want to include canopy or accessories with your purchase. 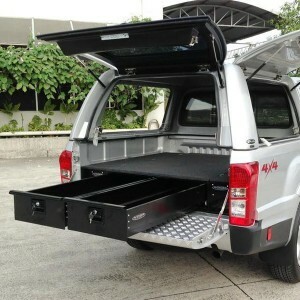 Include your Canopy as part of your financed or lease ute purchase. Speak to us and we can help you organise it. 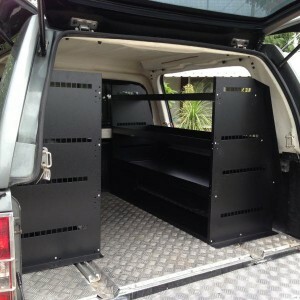 We have the right advice, helping you choose canopy for your 4×4 vehicle! 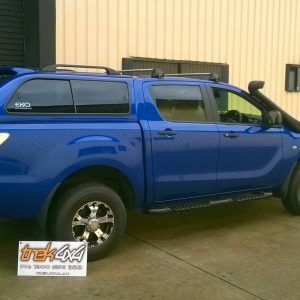 Triton 2015 Canopy, HILUX 2016 Canopy & NAVARA 2015 Canopy! 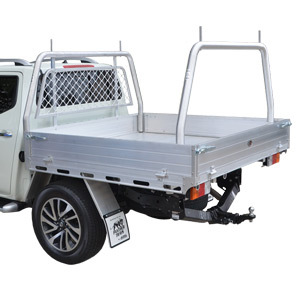 Toyota has released the improved Hilux MK9 Model to the Australian Market. 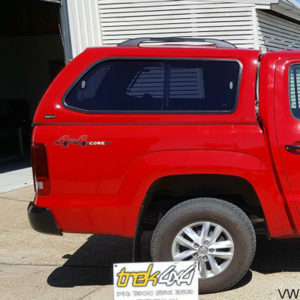 Trek 4×4 loves the Hilux utes and supply the canopies and accessories that fit Toyota MK9 2016+ models. We have got ore information about the ute and the canopy here. 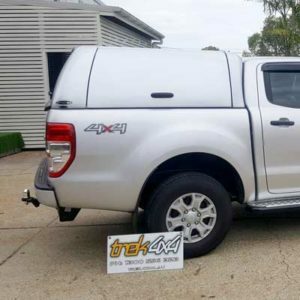 Trek 4×4 are extremely excited to sell canopies for Mitsubishi L200.MK.7. Go straight to our Triton 2015 canopy product page to learn more about the canopy. Ask your dealer to incorporate a canopy with your Triton purchase. 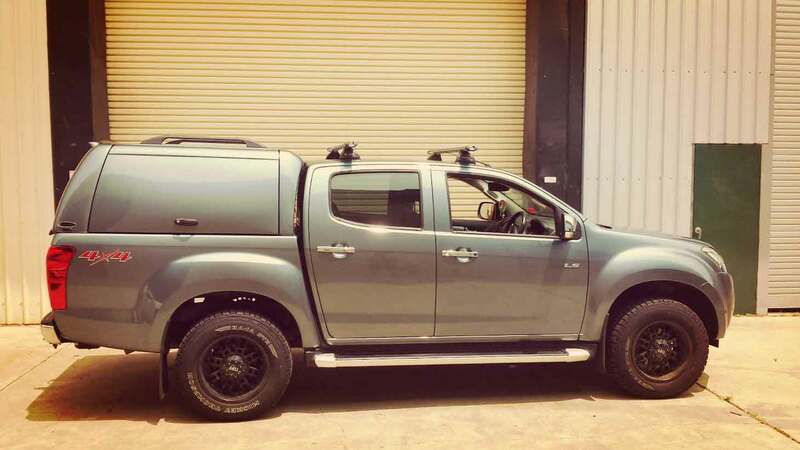 Nissan released its 2015 Navara model in Australia and makes 2015 a great year for us 4×4 enthusiasts. We sell custom coloured canopies and accessories for the 2015 model. Choose the canopy that fits your Work or private lifestyle.